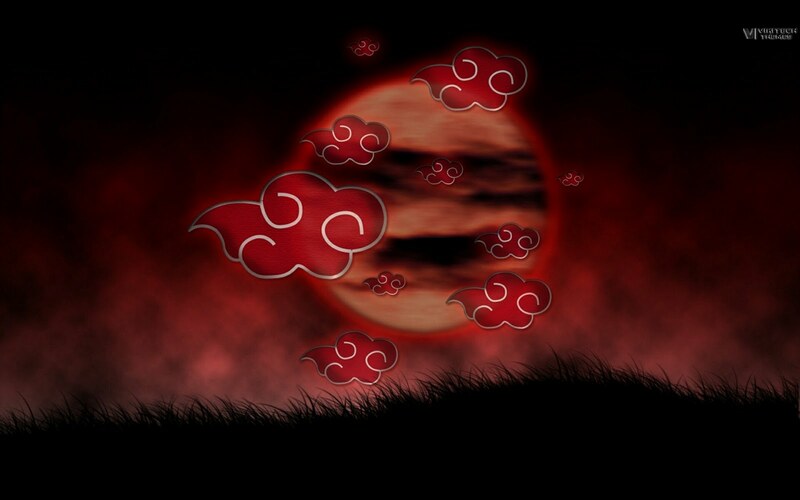 Red cloud is Akatsuki symbol. 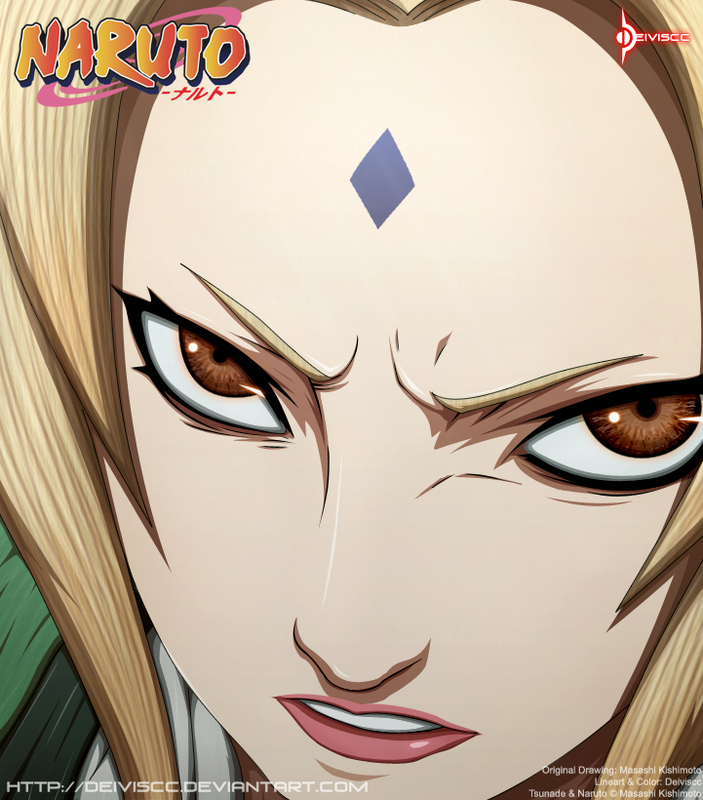 Every shinobi will run away if they meet with some one of this Akatsuki. 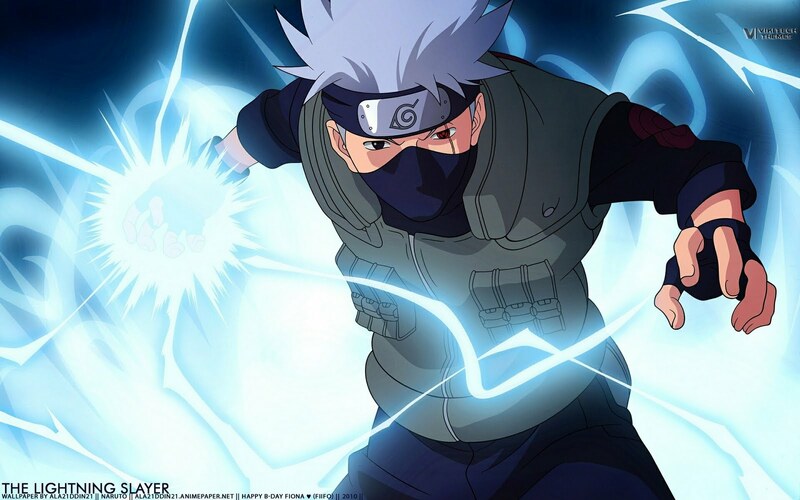 Kakashi's Chidori user white hair and is renowned as copycat ninja. He was my favorite character in Naruto. 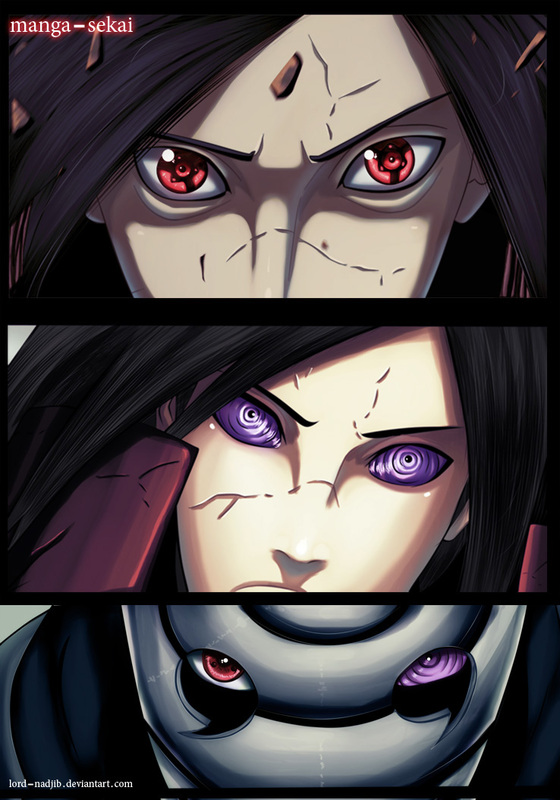 Kakashi has always kept his face with masks. One is the ability to use jutsu kakashi chidori (lightning). 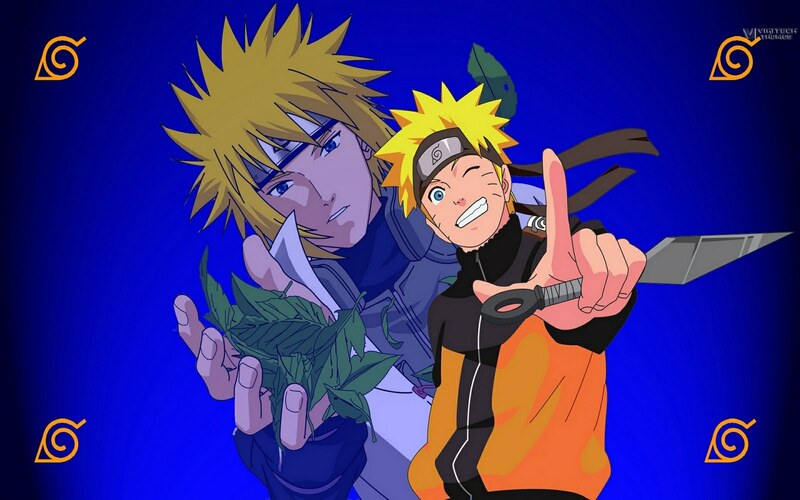 He also managed to teach the Chidori to Sasuke uchiha. 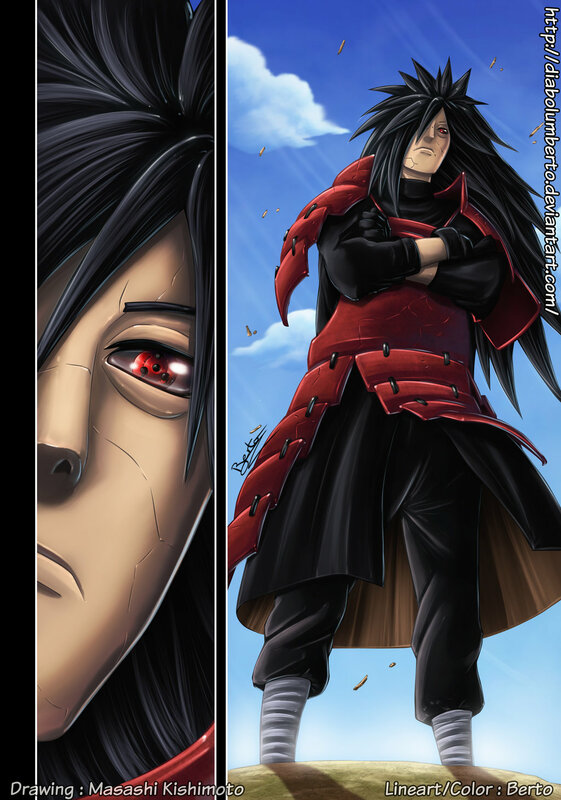 Although ultimately more powerful than Chidori sasuke kakashi's. 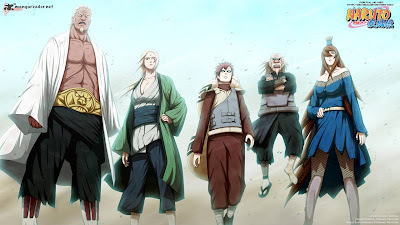 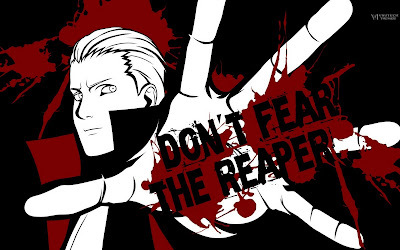 Hidan is one of the Akatsuki member. 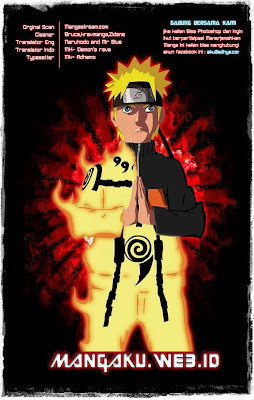 He's one of the ninja who has the ability to eternal life (if he does his ritual). Hidan defeated by sikamaru.